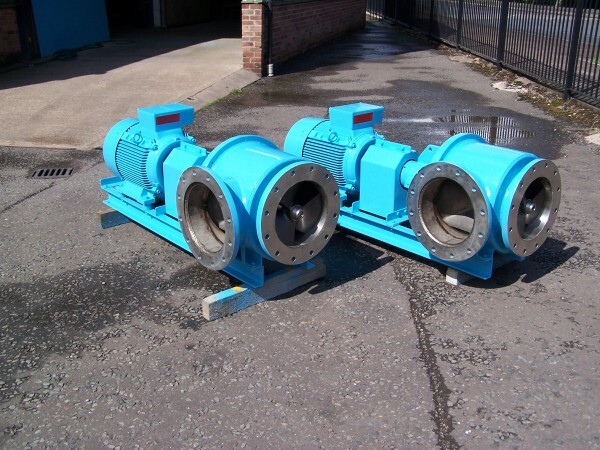 Our AF250 and AF300 pumps are in use in some of the largest UK Breweries. 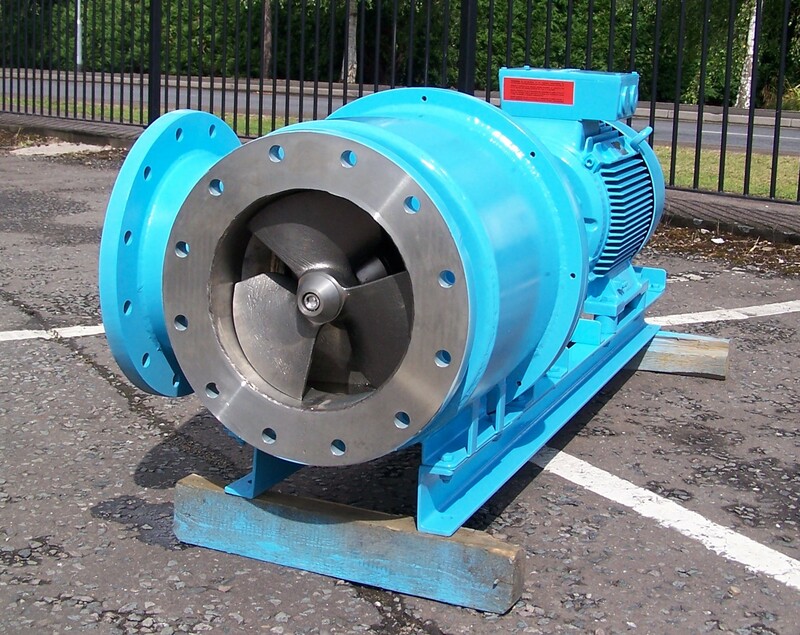 Fully stainless steel construction and the latest flushed double mechanical seal arrangement give long service life. Please contact us for Datasheet.